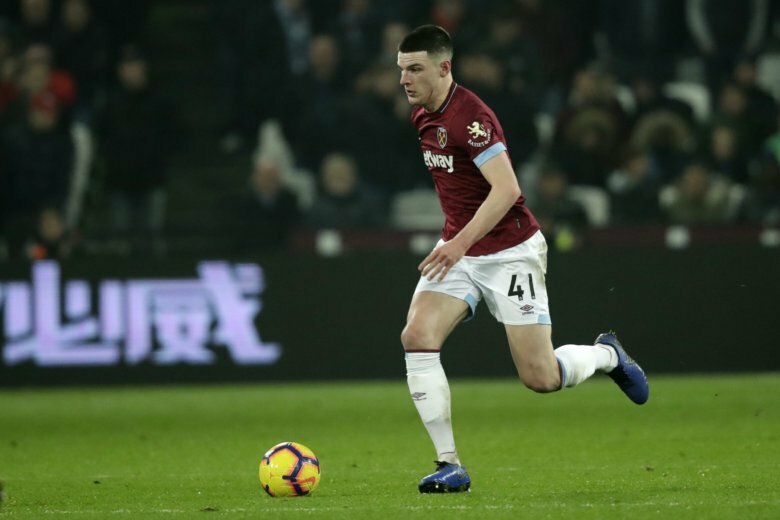 The West Ham player last month ended months of uncertainty over which national team he would commit to by announcing his plans to play for England. Rice has played three times for Ireland, but only in friendlies rather than competitive games. That allows for the nationality switch. England reached the semifinals at last year’s World Cup and will play in the UEFA Nations League final four in June.